It’s always good to see a UK band going from strength to strength despite the ignorance of the masses, and XII Boar are a fine example of such exponence, having released several killer EPs and singles including this year’s 7″ ‘Truck Stop Baby‘. The band have now revealed a previously unreleased recording from that record’s sessions, in the mold of a tribute to the legendary Motörhead’s ‘Damage Case’, hallmarked by the trio’s wicked blend of sludge, stoner rock and blues, marks of which are left all over this version. 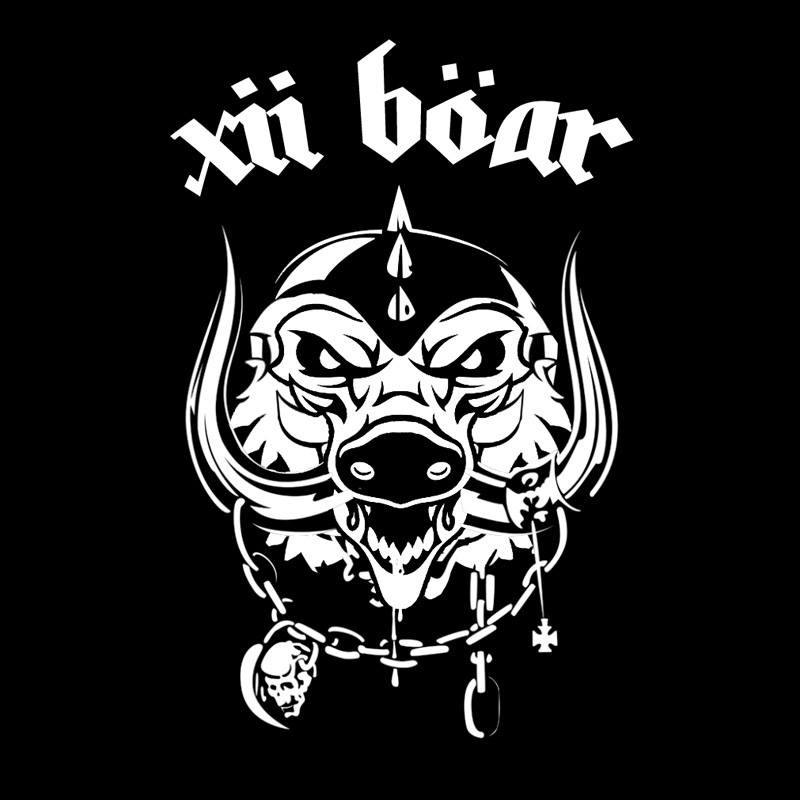 It rocks from one style to enough, dropping into the bluesy section with an ‘eins, zwei, drei, vier!‘ and the result is emphatic enough for this to be considered one of my favourite Motörhead covers around. The cover is available on their Bandcamp page and can be streamed and downloaded for free. You can stream it below here too. Get on it!